Dubuque, Iowa-based Honkamp Krueger & Co. (FY17 net revenue of $71.9 million) announces that Brian E. Kruk has rejoined the firm’s quality assurance services team as the practice group leader. Kruk brings nearly 40 years of professional business experience, including 17 years of progressive internal audit. 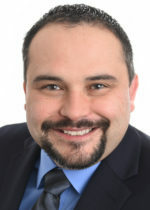 Kruk’s experience includes operational, financial, construction, joint venture, third-party contract and IT control environment audits, and he has completed hundreds of quality assurance service engagements for public and private sector clients. These include municipalities across the country, Walmart Stores, Inc., United Airlines, Hewlett Packard and various financial institutions. Most recently, Kruk was the director of contract and construction audit for Union Pacific Railroad, where he directed teams conducting risk-based operational, contractor, construction and special investigation audits. Also, as the former director of quality audit services for the Institute of Internal Auditors, Kruk was the driving force in the rollout of the new quality assessment initiatives. 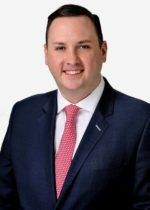 Andre N. Chammas has been named managing principal of the Orlando, Fla., office of Miami-based MBAF (FY17 net revenue of $124.3 million). 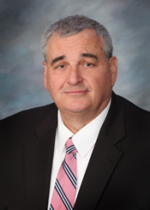 In his new role, Chammas will lead and oversee the strategic direction of the Orlando office. 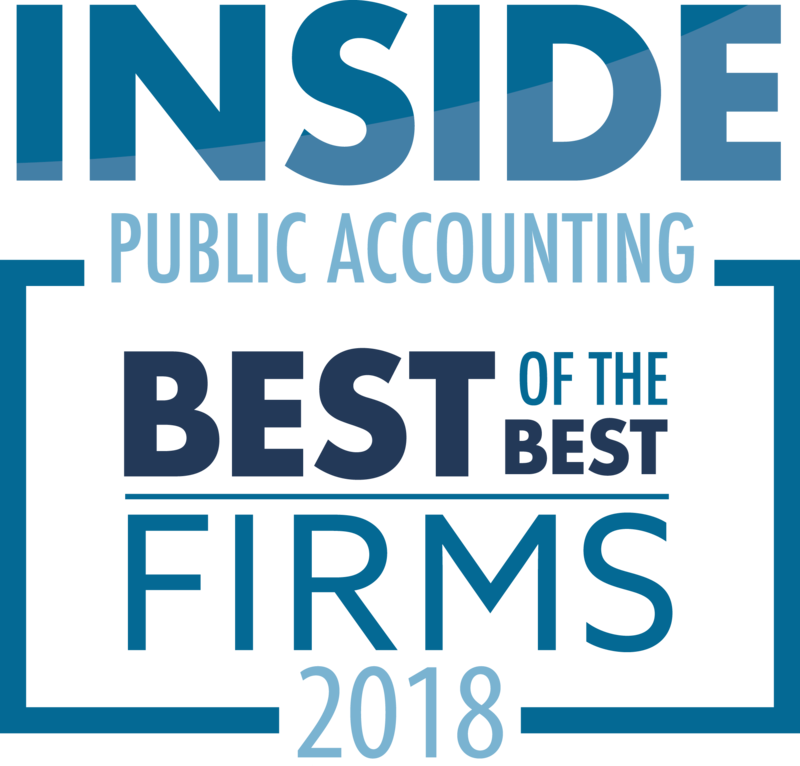 Chammas has been in practice since 1993 and has vast experience in accounting and tax planning for businesses and high-net-worth individuals, as well as in financial reporting and tax compliance requirements for a wide range of clients, both domestic and international. His clients include auto dealerships, music industry performers, mid-sized, family-owned businesses, real estate investors, professional athletes and restaurants. He will continue to serve in the tax and accounting department. Ostrow Reisin Berk & Abrams Ltd. (FY17 net revenue of $29.4 million) of Chicago, announces the appointment of Cara Sample as chief financial officer. 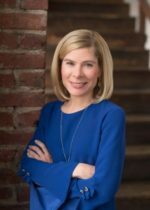 She has more than 14 years of experience in both public and corporate accounting and is responsible for providing strategic financial input, overseeing the accounting process and developing financial procedures for the firm. “Cara’s versatile accounting background and experience in managing finances for large corporations will be a vital asset to ORBA,” says Mark Thomson, managing director. Tustin, Calif.-based HMWC CPAs & Business Advisors (FY17 net revenue of $11 million) joins family and friends in remembering former partner Marilyn Millare, who passed away in late March. 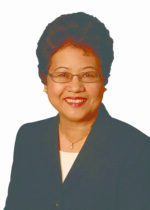 She joined the firm in 1977 and was named partner in 1985. For many years, Millare headed up the firm’s tax department. 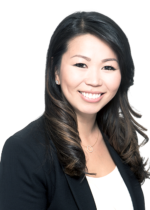 With her strong expertise in real estate and pension plans, she worked with many sophisticated real estate clients. In addition, she sat on the board of CRS, the firm’s pension administration company. 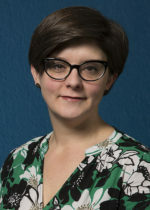 Millare, the first female partner at the firm, retired in 2013. “She was doing her part to help advance the cause of female leadership in the business world,” says retired partner Gerry Herter. When the firm changed its name, Millare became the ‘M’ in HMWC. The firm says that she was a trailblazer. At the time of her retirement, the firm had 50% female partners. And today, the firm maintains a 50% parity of females to males in leadership positions. That is a tribute to Marilyn’s legacy. She will be sorely missed. Manny Trelles has joined CliftonLarsonAllen LLP (FY17 net revenue of $866 million) as a principal in the real estate practice. 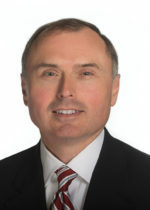 Trelles brings more than 28 years of experience in real estate and partnership taxation to the firm, and has worked with private equity clients, family offices, residential and commercial real estate developers, real estate investment trusts (REITs), property and community developers, managers, and operators to structure tax-efficient transactions. Trelles has in-depth experience overseeing the deployment of foreign source capital into U.S. assets, advising international clients on the acquisition, repositioning, operation, and disposition of U.S. real estate. Trelles was most recently a tax advisor with MMT Advisory Services, and previously served as a tax partner with both regional and national CPA firms. 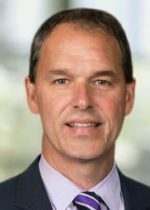 Big 4 firm KPMG has announced that the leader of its audit practice in Minneapolis, Tim Forstad, has been named the new MP of the 500-person office, replacing George Kehl, who is retiring. Forstad had served as PIC of the audit practice in Minneapolis and Des Moines for the past two years. He’s been a partner in KPMG since 1998 and has worked in San Francisco, Taipei and Amsterdam. 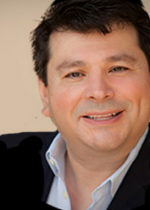 His expertise is in audit and SEC services for food and consumer product companies. “I am excited to lead a talented and dedicated group of professionals who have the skills and expertise to help clients solve a broad range of audit, tax and advisory-related issues like acquisitions, restructurings, business transformations and many other issues,” Forstad said in a statement. Over the past nine years, KPMG’s Minneapolis has grown from 336 to more than 500 employees. “Tim is a respected leader and seasoned audit professional whose global industry expertise and strong local business connections make him ideal for the role,” said John Kunasek, KPMG’s vice chairman of clients and markets, in a statement. Julie Bell Lindsay will succeed Cindy Fornelli as the executive director of the Center for Audit Quality (CAQ) on May 6. Retiring after 12 years as executive director, Fornelli will continue at the CAQ through May 2019 to help with the leadership transition. Lindsay comes to the CAQ from Citigroup, where she was managing director and deputy head for global regulatory affairs. In March, the CAQ’s governing board unanimously approved Lindsay’s appointment. “Julie brings deep experience in the capital markets and an appreciation for the vital role of the public company auditing profession in our system of investor protection,” says Cathy Engelbert, Deloitte US CEO and chair of the CAQ board. At Citigroup, Lindsay worked to develop and execute the bank’s regulatory policy priorities and strategy, engaging extensively with regulators, international standards-setters, trade organizations and peer institutions. Prior to Citigroup, among other endeavors, she served as counsel to SEC Commissioner Cynthia A. Glassman. 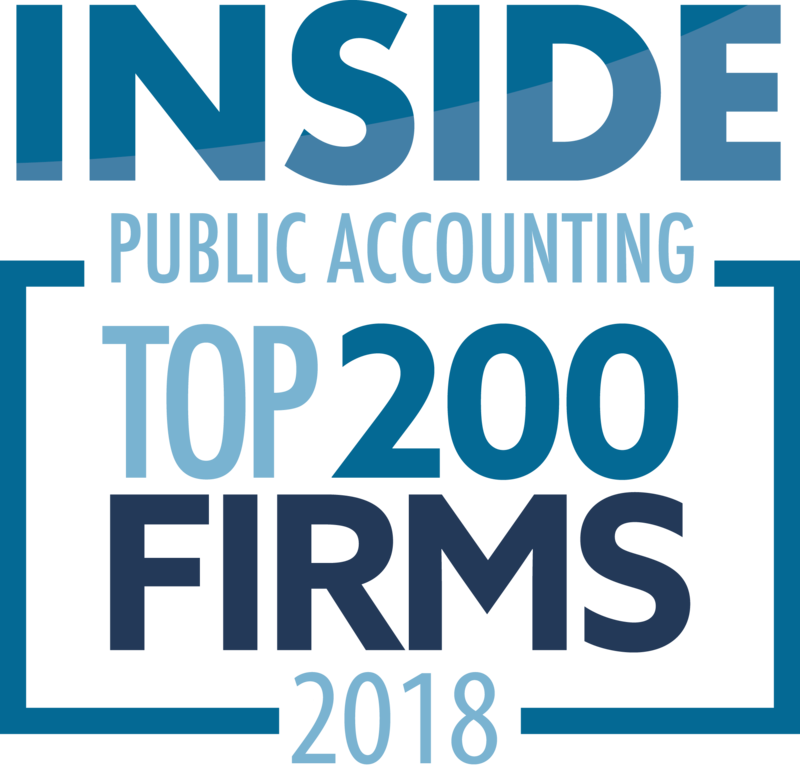 “Since 2007, the CAQ has established itself as force in public company auditing, thanks to its convening power, its constructive policy engagement and vision for the profession’s future,” Lindsay says. Hughes, based in the firm’s Chicago headquarters, leads the execution of mergers and acquisitions on behalf of Grant Thornton in the United States. Most recently, he led Grant Thornton’s acquisition of life sciences management consultancy TayganPoint Consulting Group, which closed in October 2018. For the last decade, Hughes has served as a financial advisor to more than 50 public and private clients. Before joining Grant Thornton in 2014, he spent five years at Phoenix Capital Resources, an investment banking boutique. Prior to that, he was an investment banking analyst for Harris Williams & Co.
Cho, transaction services principal in the advisory services practice, received the Rising Star award recognizing the best young talent the profession has to offer – 35 consultants under the age of 35 poised to change the industry, the firm says. Marietta, Ga.-based Moore Colson (FY17 net revenue of $22.1 million) has admitted Eric Ratliff as a partner. Ratliff joins Moore Colson’s tax practice with over 13 years of income, estate and trust tax planning experience including working with numerous financial institutions, individuals and families to create strategic tax structuring and business planning solutions. In 2005, he worked as the principal attorney and solicitor for law offices in Tennessee, where he focused on estate and business planning, international and domestic taxes, PPACA compliance, consulting, and employee benefits and tax planning. In 2011, Eric co-founded a chartered trust company offering fiduciary services to clients and working with bankers and financial advisors. At Moore Colson, Ratliff will help business owners and high-net-worth families with planning, research and compliance for estates, trusts, individuals and tax-exempt entities. Chicago-based Baker Tilly (FY18 net revenue of $578.4 million) announced that partner David Duffus has been appointed president of the Pittsburgh chapter of the Turnaround Management Association (TMA). TMA is a global non-profit organization comprised of turnaround and corporate renewal professionals with 9,000 members in 49 chapters, including 32 in North America. TMA members are a professional community that seeks to strengthen the global economy by working to save distressed businesses, and help companies manage the challenges and avoid pitfalls in the future. Duffus specializes in applying forensic accounting techniques for damage analysis and valuations. 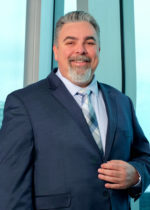 Additionally, he provides services related to forensic investigations and frequently serves as an expert witness in federal and state court and in alternative dispute settings.